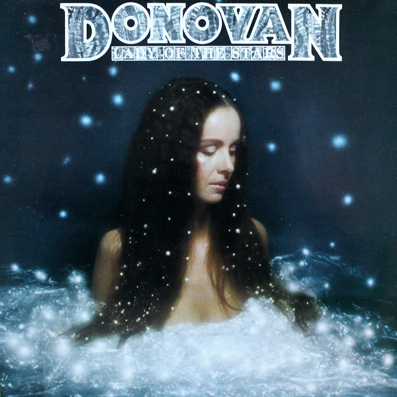 Those years Donovan performed in all Europe, protesting against nuclear weapons development (there’s a song in the album, Neutron, about the neutron bomb, which only killed people without causing destruction). 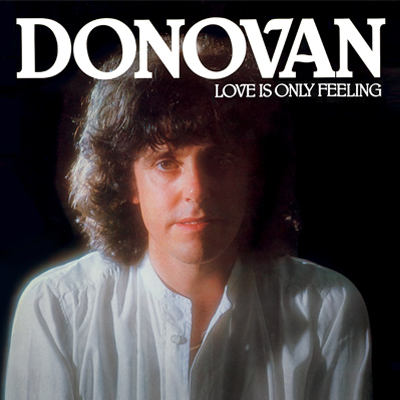 Many of the songs Donovan wrote for Neutronica are directly related to his political views. 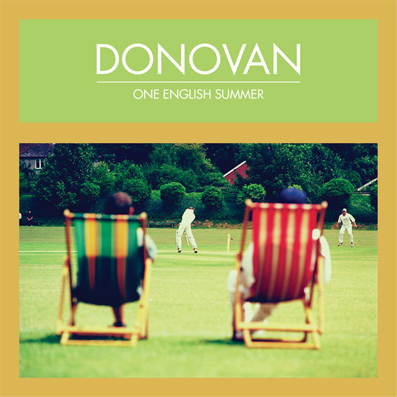 At the time, he was campaigning against what he viewed as disproportionate military spending while famine existed across much of the world. 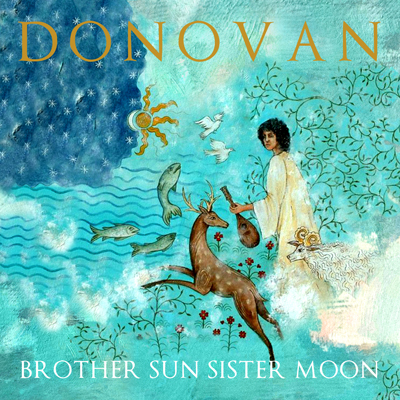 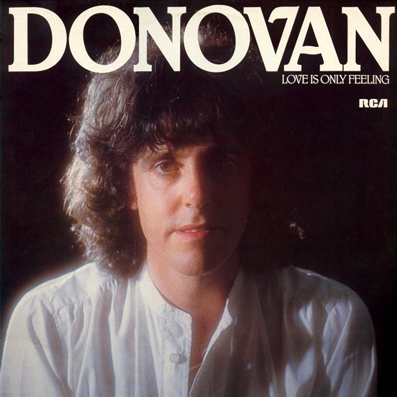 Donovan also recorded “Mee Mee I Love You”, a song co-written by his daughter Astrella Leitch, and two war-themed songs, the traditional Crimean War tune “Heights of Alma” and Eric Bogle’s World War I ballad “No Man’s Land”. 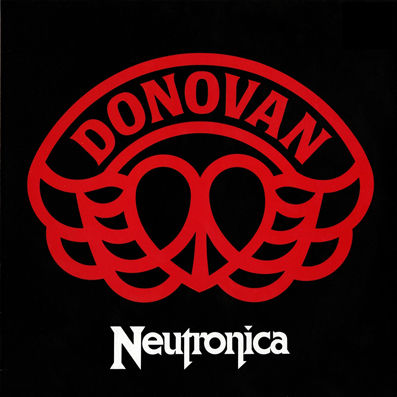 The arrangements on Neutronica range from synthesizer-based rock songs to acoustic folk songs.